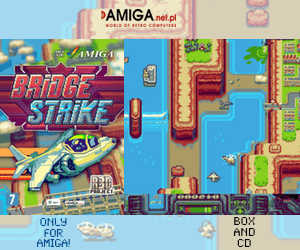 The creators behind several stunning Amiga releases like Tanks and Bridge Strike is looking for support from You for creating even more brilliant games for the Amiga. 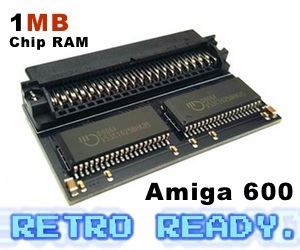 They are a small group of amiga fans, that wants to make some new software for classic Commodore Amiga computers. All work use to be done in their free time, please support them to make this “free time” more often interesting! So many wonderfull things could happen! And they have already prooven to give Amiga users quality games that is really FUN to play! They aren’t fighting developers, they also are helping other groups to make their own games for Amiga computers or diferent systems. All of Project R3D projects are non-Commercial games, so if You like their fantastic Amiga made games, you will be able to download them for free. Both Tanks and Bridge Strike are perfect examples on this! – Support us to make some special edition of R3D games, like boxed editions or even special CD32 releases! – Support us to see Project R3D group on some mainstream indie games show party! 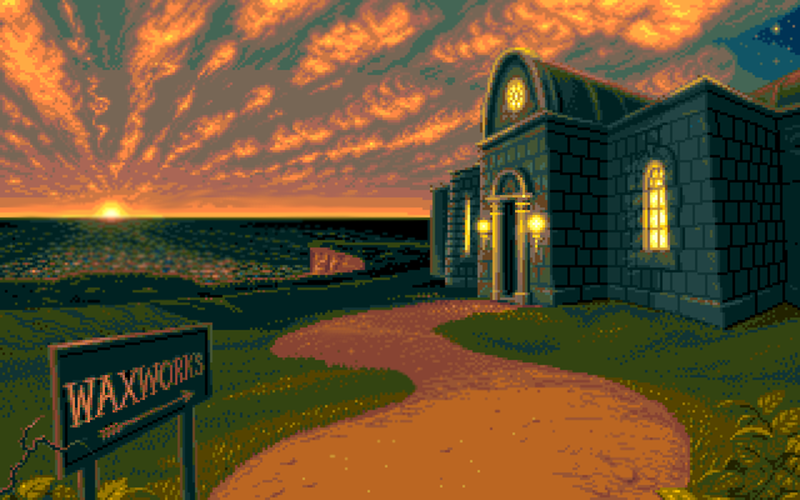 So, support these amazing Amiga supporters now Here!